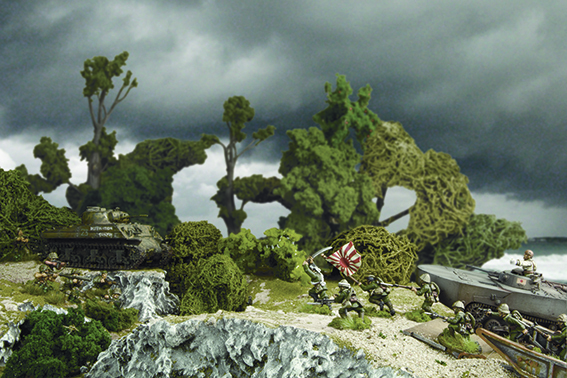 Our latest Bolt Action Theatre Book is now available! 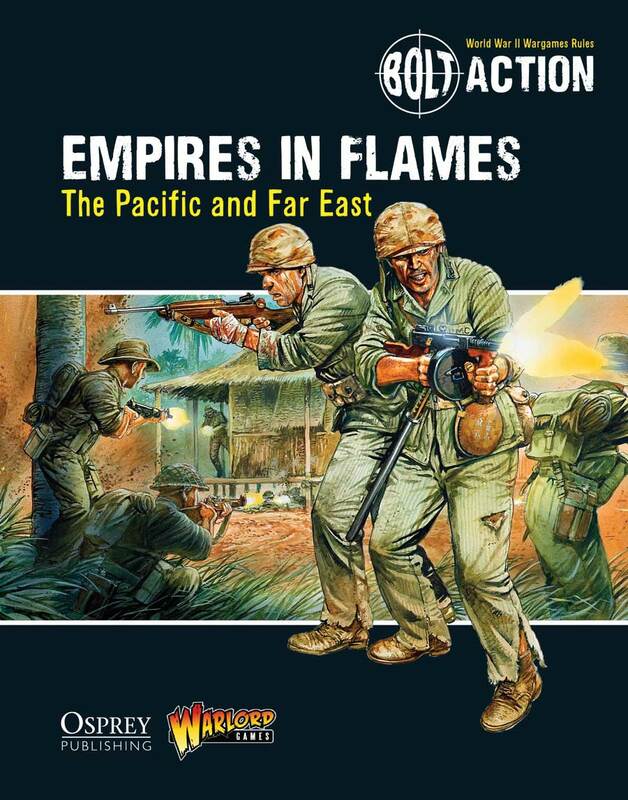 ‘Empires In Flames – the Pacific and Far East’ is supplied with a free exclusive miniature of USMC Medal of Honour winner, Gunnery Sergeant John Basilone – supplied only with copies of the book ordered direct through the Warlord webstore, in person at Warlord HQ or from our stand at shows. This new Theatre Book for Bolt Action is focused on the Far East and Pacific theatres during the Second World War. It opens with the Japanese invasion of China two years before the official start of World War II in Europe and ends with the Allied plans to invade the Japanese home islands in 1945. How did the relatively small, lightly equipped Japanese Army conquer the territories of the colonial powers so quickly? How were they eventually stopped and what kind of battles were fought? What was the terrain like and what factor did it play tactically? Our hope is that by answering these and other questions players can enjoy a more rewarding game and perhaps gain a glimpse of what the brave men of many nations endured in the Pacific Theatre. 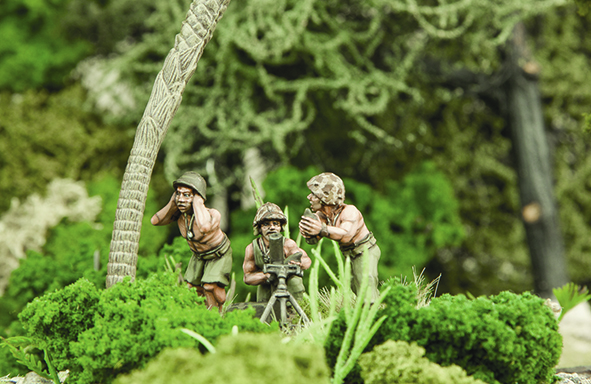 Packed with new scenarios, special rules and units – this new Theatre Book offers a heap of new possibilities for new Bolt Action players and seasoned Veterans alike – giving you everything you need to recreate the devastating battles and campaigns of this theatre of war – whether it be launching flotillas of Landing Craft at Japanese-fortified beaches, chaotic night fights in the midst of dense jungle terrain during monsoon season or running battles in the heart of Burma. Contrary to popular belief the book isn’t all about Japanese and the US Marines! US Army and British Commonwealth forces took part across many areas of this vast theatre. The book also covers the Soviet/Japanese conflict with new threat selectors and troops types. So, from the famous Merrill’s Marauders to Australian Commandos, from ‘Mad’ Mike Calvert to Tadamichi Kuribayashi, and from the Japanese SS-Ki flamethrowing engineers vehcile to the units of the Indian National Army this book brings stacks of new material to your games of Bolt Action. 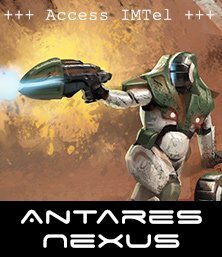 A new army is also introduced in this book – well THREE armies to be exact! The Chinese can be fielded as Nationalist, Communist or Warlord forces. 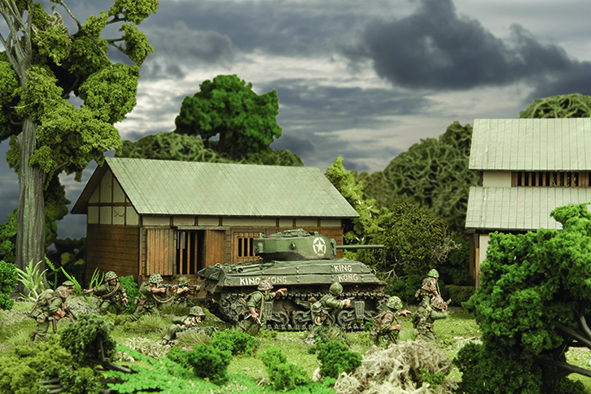 Each plays very differently and has access to a variety of equipment, formations and vehciles, making each a distinct force in Bolt Action. 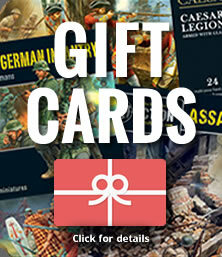 For those of a historical persuasion when it comes to fielding their armies we’ve added various extra units from specific time periods and areas of the conflict – however we’ve also included a number of “what if” battles that can be fought using adversaries or equipment that did not see battle during the real war. 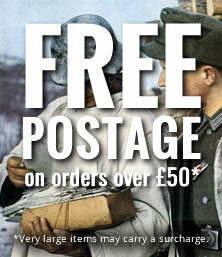 Remember that when you buy one of our Theatre Books direct through the Warlord webstore, it comes with an exclusive FREE miniature, not available anywhere else! For Empires in Flames! 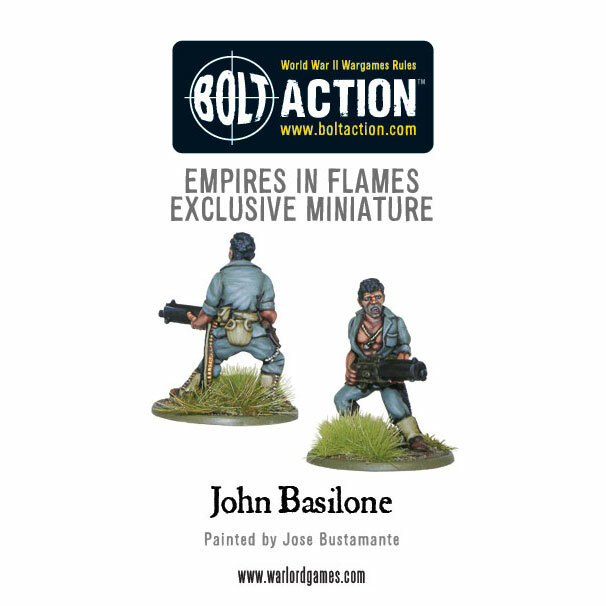 the exclusive model is the heroic character John Basilone winning his Medal of Honour at Guadalcanal. 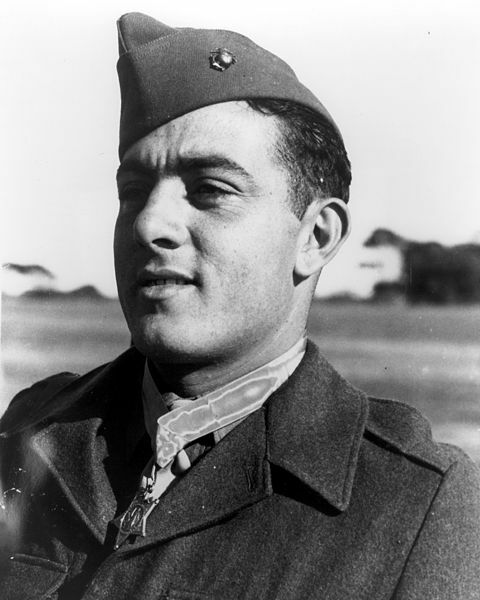 Basilone was a United States Marine Gunnery Sergeant, and was the only Marine in World War II to receive both the Medal of Honour (Guadalcanal) and the Navy Cross (Iwo Jima). He served three years in the US Army in the Philippines before joining the Marine Corps in 1940. At the infamous battle of Guadalcanal, his isolated unit of two machine guns were mostly responsible for holding off a regiment-size Japanese assault for two days! Which side will you be taking?